Winter is here and the world seems bleak, so get cozy and discover the real meaning of hygge (pronounced: hoo-guh)—Denmark's secret to happiness. The term exploded in popular consciousness in 2016, making the OED's shortlist for "word of the year," but the word and its definition are far more elusive than they first appear. A colourful cast of characters shares their secrets for loving life in this globe-trotting look at the finding the true meaning of happiness. 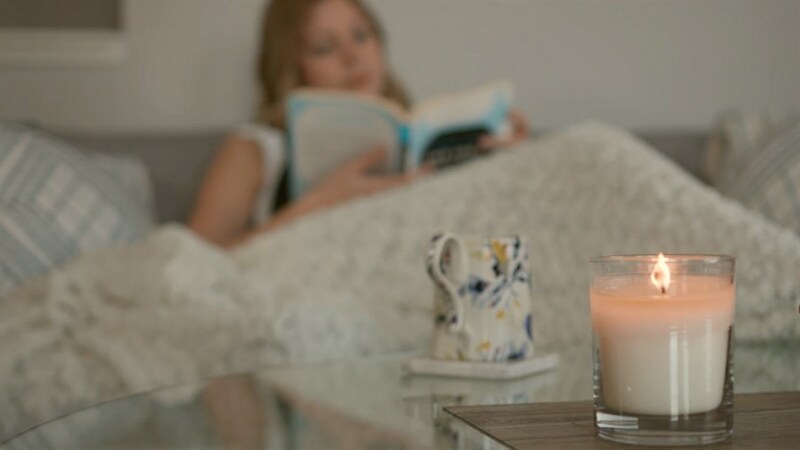 Surprising, funny and, often, philosophical, Finding Hygge suggests that we all have a little hygge, even if we aren't Danish. Extended Q&A with director Rocky Walls and producer Grant Michael, hosted by award-winning author and journalist Rachel Giese. Doc Soup: Hot Docs' monthly screening series that presents Festival hits and award-winning docs.